Stacy Langdon offers administrative support and budget monitoring to Dr. Christensen. Her background in Northern Municipal Government offers unique experience and knowledge when it comes to assisting Dr. Christensen with various administrative tasks related to her research. Throughout her career she has worked as both as Community Economic Development Officer and Assistant Director of Finance in Cape Dorset, Nunavut. A lifelong non-Indigenous resident of the Northwest Territories, Gilly was among the disproportionate number of northern students who do not finish high school, finding herself as a young adult with a grade ten education. After spending several years in the north as an outreach worker in homeless shelters for women and survivors of domestic violence and promoting youth mental health programming and suicide intervention programs, she went south - as northerners often must, to pursue a post-secondary education. First completing a natural resources diploma and then a Bachelor of Science, with the support of an Ocean Frontier Institute fellowship she is now completing a Master of Science (Geography) at Memorial University researching the cultural valuation of fish with the Innu of Nitassinan. Her collaborative and community-driven work is investigating fisheries valuation in a culturally relevant context in order to inform the development of an Innu fisheries management strategy. Gilly’s research interests include decolonial approaches to knowledge generation, dissemination and validation, engagement spaces between humans and animals, land-based learning and research, human-nature interactions and all things northern. 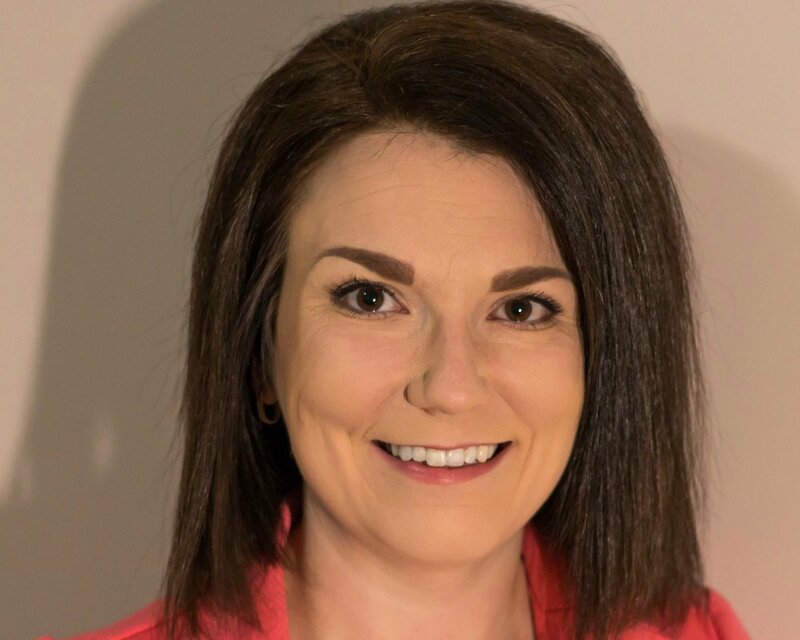 In her spare time, she volunteers to co-chair a Northwest Territories based organization that supports northern youth leadership through land-based activities. Raised in Orangeville, Ontario, Sarah-Mae is an proud aunt, sister, and daughter. Growing up with mixed ancestry, with a Moroccan-Jewish mother and a Maratimer father has informed a lot of her personal journeys. In 2018 she completed her Bachelor of Arts at York University with specialized honours in Political Science and a minor in Indigenous Studies. She has interned in Israel for a government agency that aids refugees and asylum seekers from North Africa and the Middle East. She has also worked for the federal government in Ottawa as a summer student in Aboriginal Consultation. She is now in the works of her Master of Arts (Geography) at Memorial University researching housing insecurity and dimensions of homelessness in Happy Valley-Goose Bay, Labrador. Sarah-Mae’s research interests include decolonizing approaches to social sciences/spaces, Indigenous knowledge, northern development, well-being and health. Veronica Madsen is a member of the Metepengiag Mi’Kmaq Nation, New Brunswick. She is married and has three adult children. The first fourteen years of her married life was lived in Denmark near her husband’s family. In 2004 her family decided to move to New Brunswick to be close to Veronica’s side of the family. A work opportunity brought them to Newfoundland and Labrador in 2006 where the family has called home ever since. It is here at Memorial University where Veronica acquired her BA and is continuing her education with a MA in Geography. It was at Memorial University where she discovered the Aboriginal Resource office which is a place of support for Aboriginal students. It is here where she began to get a better understanding of her culture. She is an active member of the Mawita'jik Drum group where she has been able to explore another avenue of creativity. Her interest lies in community-led housing initiatives in northern Indigenous communities. She is looking forward to working with Fort Good Hope in assessing housing needs, potential gaps in supports geared towards housing as a space and home as a place.